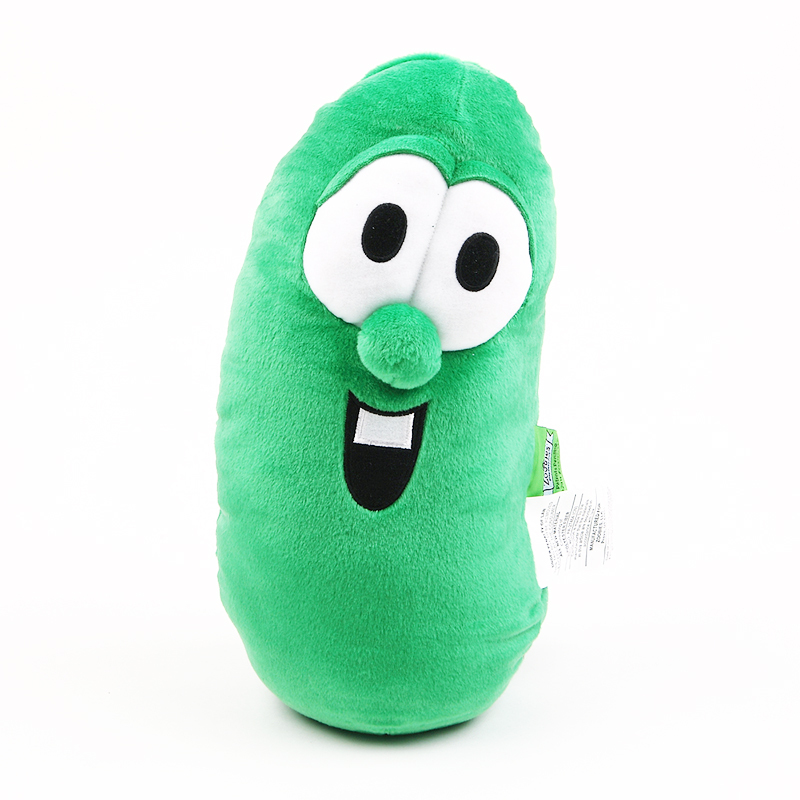 Straight from the stories of VeggieTales comes Larry the Cucumber, the green and tall co-host with Bob the Tomato. 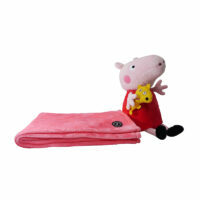 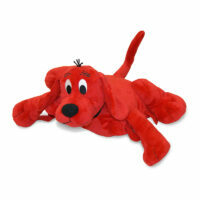 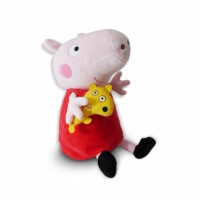 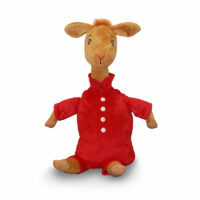 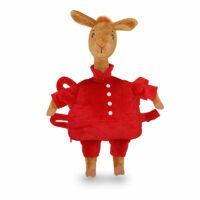 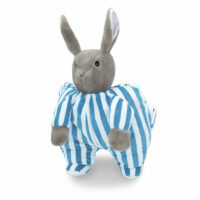 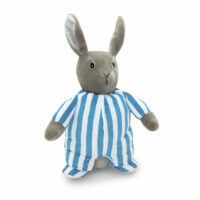 This huggable character doubles as a pillow with a print blanket zipped inside! 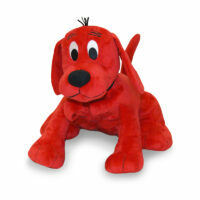 Great for cuddling when listening to any VeggieTale.